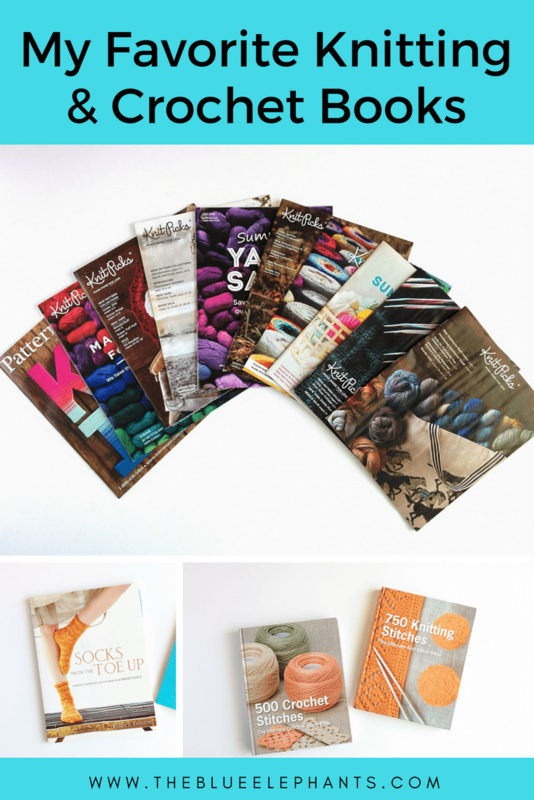 This page is all about learning how to master different stitches and techniques to make your work the best it can be! I’ve put together all my best resources down below so go ahead and check those out. 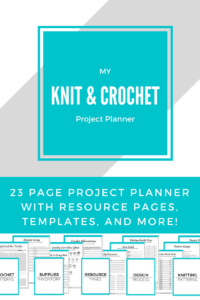 At the bottom of the page, you’ll also find links to my favorite resources and tools along with how to get the free Beginner’s Guide to Crochet ebook!